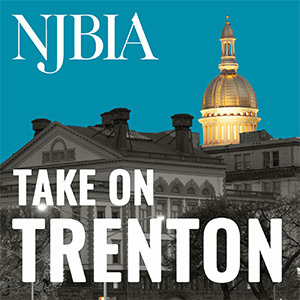 On behalf of our 20,000 members, the New Jersey Business & Industry Association (NJBIA), respectfully OPPOSES Senate Bill 2793 (Weinberg). This bill requires health insurers, SHBP and SEHBP to provide coverage for digital tomosynthesis for screening and diagnostic purposes related to breast cancer. For these reasons, we respectfully ask that this legislation be evaluated by the Mandated Health Benefits Commission. Thank you for your consideration of our comments.